Tabasco is a FIV+ cat who was living on the streets of Louisiana. He was a rescue cat. 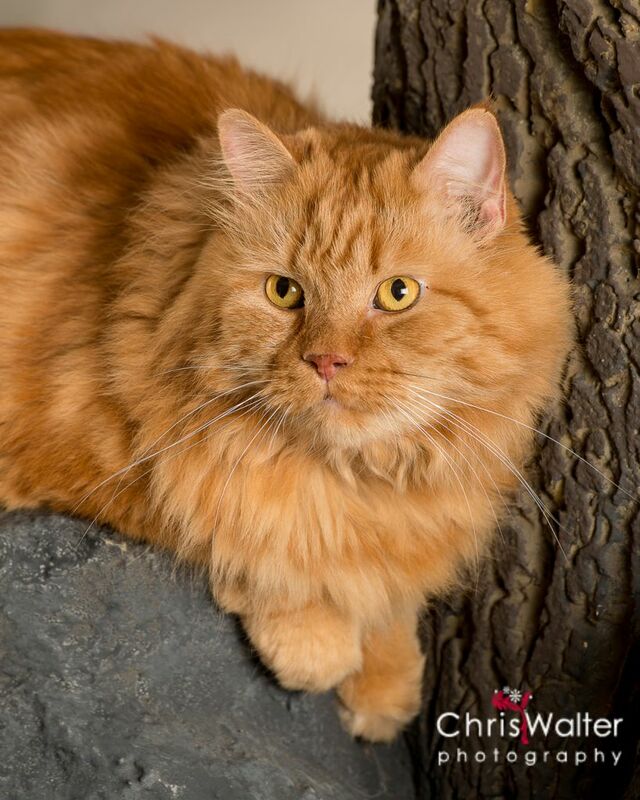 Due to his FIV status, they were unable to find an adopter for him. Arrangements were made for him to be sent to a sanctuary to live the remainder of his life. On his way to the sanctuary he made a stop at your house in Texas and quickly became a member of our family two years ago. He lives with nine other cats.